But unicorns do exist. And Medicare’s hospice benefit is a rare unicorn in our health care system. 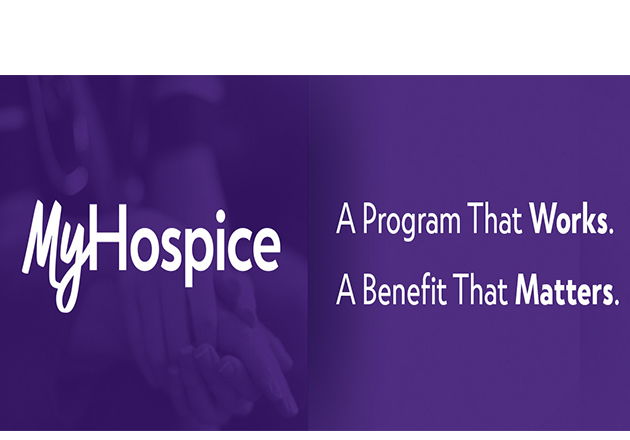 Hospice began as a demonstration program over 35 years ago and continues to be an exemplar of the kind of care we want for everyone. 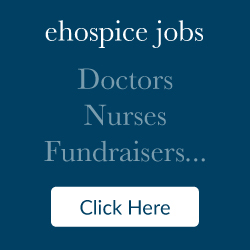 Hospice is a value-based, person-centered model of care that works to meet the unique needs of patients and their families by addressing all aspects of a patient’s well-being, including physical and emotional health, spiritual needs, family support and patient preferences. It is quite literally the nation’s first proven integrated — or coordinated care — model of care. Policymakers have taken notice and proposed models for expanding access to hospice care. 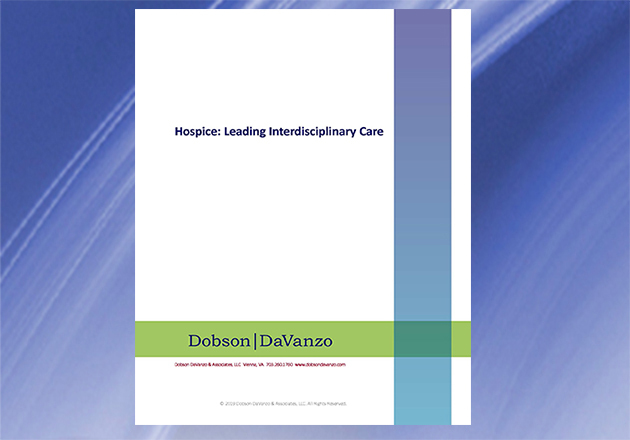 While we are encouraged hospice is being recognized as a valuable asset in the care continuum, it is critical that any new models are designed to optimize care for patients and families while not diluting the integrated care approach that makes hospice work. Hospice is currently only accessible during a patient’s final six months, but this model of care — or one like it — should be offered much earlier than at the end of one’s life. Further, there are ways to strengthen the current Medicare hospice benefit to enable it to improve the lives of more people facing serious illness. First, any new payment models must protect the integrity of the benefit. 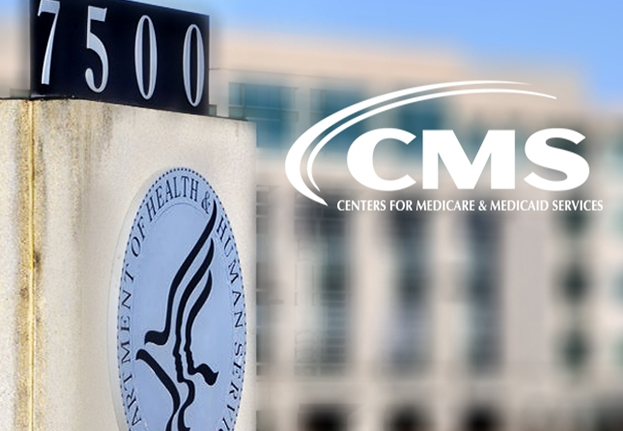 The Centers for Medicare and Medicaid Services recently announced plans to expand its Value-Based Insurance Design Model to all 50 states and allow Medicare Advantage plans to provide hospice care. We are committed to ensuring that MA plans maintain the integrity of the hospice philosophy and care for patients and families entirely. We strongly believe that testing the model first is far more responsible than a premature, broad legislative change. However, any demonstration must be better for patients, families and those that serve them. The hospice community is ready to work collaboratively to ensure real and legitimate improvement. Second, we hope to work with Congress to expand access to palliative care that offers patients relief from pain and stress when living with a serious illness. To ensure hospice programs can provide the right care at the right time, Congress should establish a statutory standard definition of community-based palliative care that would allow payment for and access to at least a minimal standard set of palliative care services and supports. Last, the hospice community welcomes the opportunity to work with the administration as it explores avenues for regulatory relief. While providing high-quality care to the seriously ill demands close oversight including quality outcome measures, regulatory policies must promote and support program integrity rather than create excessive administrative work that leads to unintentional clerical errors and distracts from patient care. The goal of regulation should be to guarantee patient quality of care and the weeding out of willful bad actors, rather than burdening honest providers. Expanding access to the compassionate and personalized care that patients and families want is not an impossible fantasy, but rather it is attainable. Hospice and palliative care providers are eager to join with policymakers to lead the way. Expanding hospice access, supporting community-based palliative care and reducing regulatory burdens that restrict access to care are a good place to start. While we are awash in models that promise to meet the Triple Aim by moving away from volume-based care and toward value-based approaches, we often treat the promise as an idea, like a unicorn, as one that exists in our imagination but not yet in reality. As the 116th Congress begins the tough process of governing and advancing policies to further strengthen our nation’s health care delivery system to achieve the Triple Aim, I urge it to look no further than the hospice model — health care’s unicorn — already achieving the desired outcomes of value-based care. This op-ed was originally published by Morning Consult. 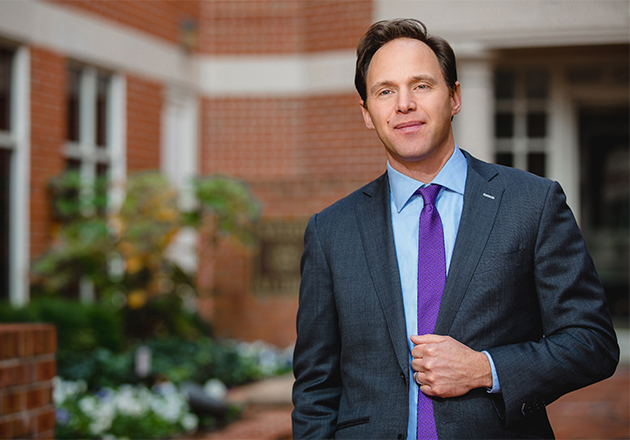 Edo Banach is president and CEO of the National Hospice and Palliative Care Organization.